When booking a trip to Disney World, you have several options. You can book directly with Disney World over the phone or online; with AAA or another company that offers a package deal; or with a travel agent. So which is the best choice for you? If you already know quite a bit about Disney World and desire control over your plans, it would be best to book directly with Disney World yourself. This way you can choose your resort and ticket options yourself, and make your own dining reservations. If you’ve already read up on Disney World a bit on your own and feel confident making these decisions, then go ahead and book on your own. However, if you’re a true Disney World newbie, navigating the reservations process can be confusing and overwhelming! This is when we recommend a travel agent. 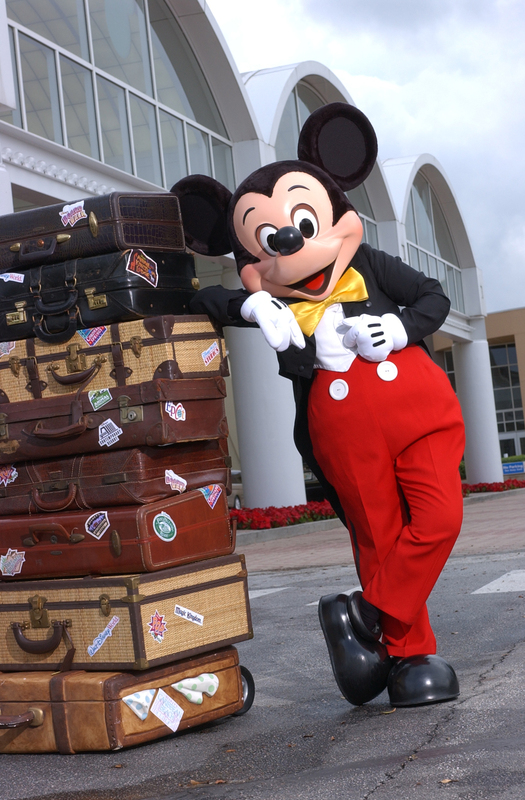 Specifically, we recommend a company that specializes in Disney travel. This way, you get a knowledgeable travel agent who’s been to Disney World themselves and can answer just about any question you might have to help you navigate the process. Travel agencies like Mouse Fan Travel, The Magic For Less, Small World Vacations and Destinations in Florida (and many others) really know Disney World, and won’t just rattle off the basics. They’ll also keep you apprised of specials that could help you save money on your trip. This is important: If you decide to go with a travel agency, make sure you find out how the agency handles payments. The agency should send your payments immediately and directly to Disney. And ask your friends for recommendations on travel agents too — you may luck out and get a great agent who treats you great! 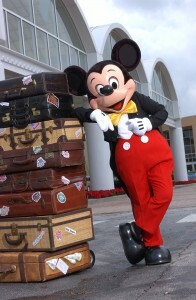 Have you used a travel agent to plan a Disney vacation? What was your experience like? Leave a comment below! This entry was posted on Sunday, July 3rd, 2011 at 2:16 pm	and is filed under How To, Planning. You can follow any responses to this entry through the RSS 2.0 feed. You can leave a response, or trackback from your own site. I’m not sure I see the downside of using a travel agent. There is no extra expense, and they know the ins and outs of using the special codes to make sure you are getting the best possible deal. But I totally agree that it has to be a Diz specialist. We use Small World and they are great. I booked my first four Disney trips on my own, but used a TA for my most recent–only because I was booking with a friend who used a TA and we wanted our reservations to be linked together. I have to say, using a TA was super easy…but booking on your own is pretty easy, too (heck, I can throw a WDW vacation together in an afternoon, complete with dining reservations!) However, I know where to look for discount codes, and I use online forums (and blogs) to do research. So I suppose, for a first time visitor that doesn’t know the ins and outs of a WDW vacation, using a TA could prove to be very valuable. Tracy — Thanks for your feedback!! Agreed that the first-time visitor can really benefit from using a TA!